Former New Hampshire Sen. Kelly Ayotte is joining the board of Rupert Murdoch's News Corporation. Ayotte's addition to the board was announced Monday by the company. News Corp is a media company with businesses in news, publishing, digital real estate services and cable programming. Murdoch is praising Ayotte's addition to the board, saying she'll bring "invaluable leadership and strategic planning skills." Ayotte says News Corp plays an "important role" in keeping people informed and delivering value for investors. 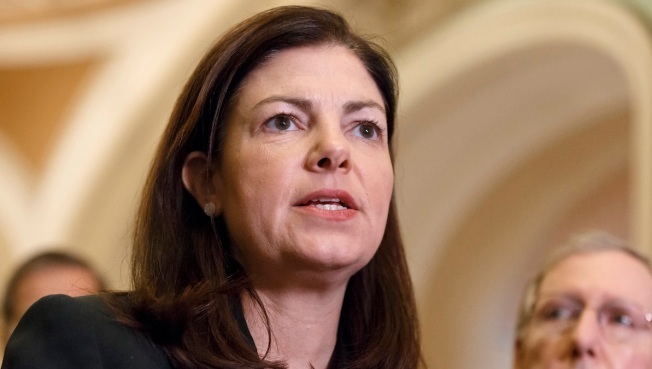 Ayotte, a Republican, lost her seat in the U.S. Senate last fall to former Gov. Maggie Hassan, a Democrat. She's since been helping President Donald Trump's Supreme Court nominee, Neil Gorsuch, through the confirmation process. Ayotte is replacing Elaine Chao, the new U.S. Secretary of Transportation, on the News Corp board.